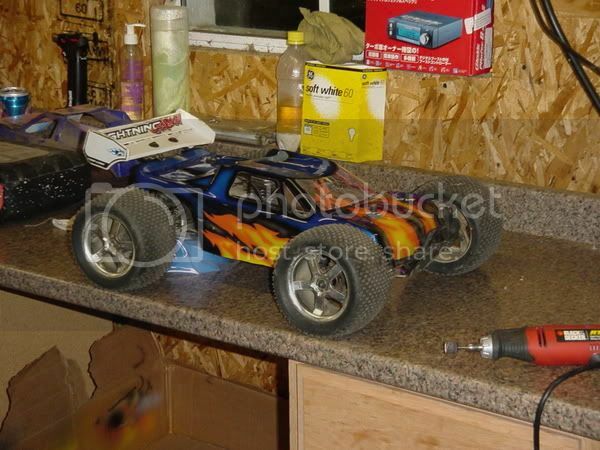 im want to get a different body for my lsp..do tmaxx body fits? RE: which body fits lsp? 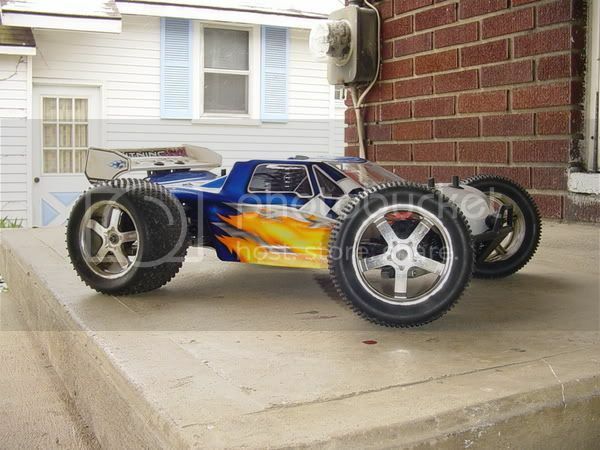 jconcepts makes a body for the lsp, some guys are using the revo crowd pleaser 2.0 body, the ford bronco body fits ( i think hpi makes it i dont remember) i did fit a chevy cp body for a tmaxx on my lsp had to cut the side of for the pipe. stick with the stock body. It looks good and is the strongest body period. I'll be running a LSP body on my CRT. This is a jconcepts. It has lasted me all summer of racing.